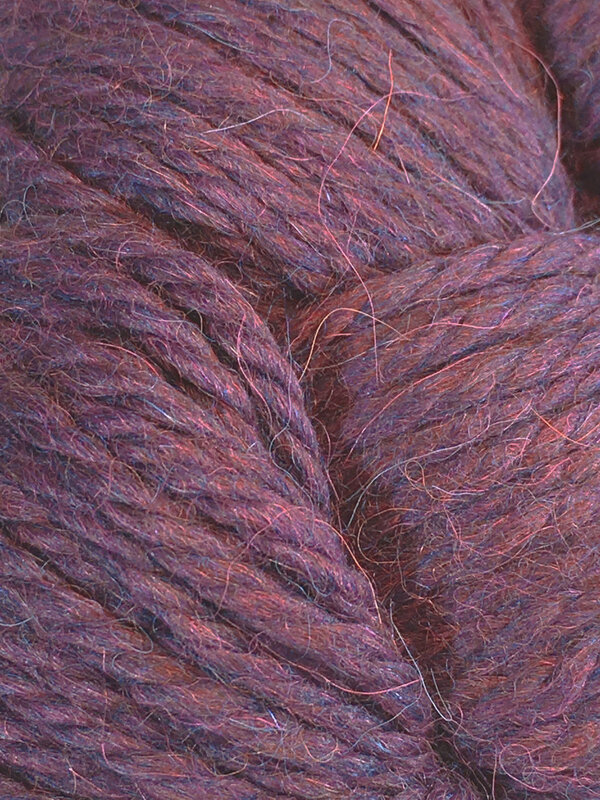 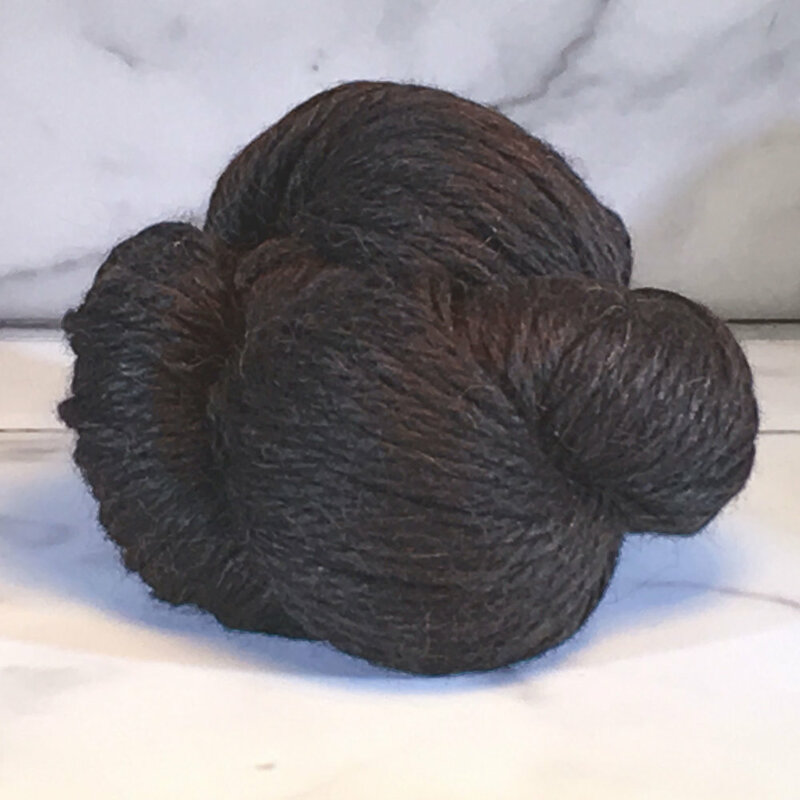 Herriot Great is made from two thick, luxurious plies of 100% baby alpaca. 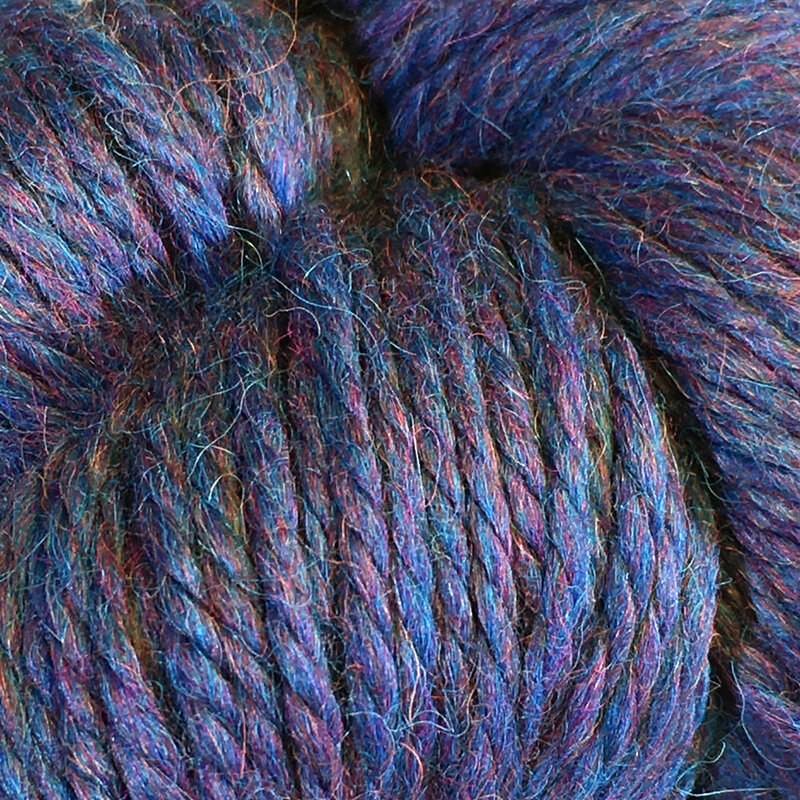 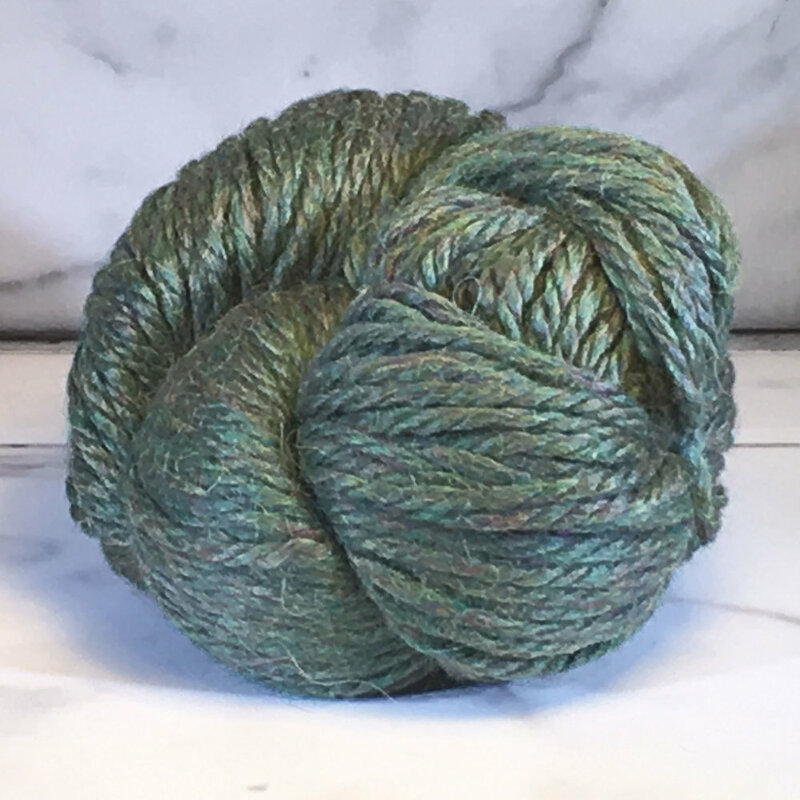 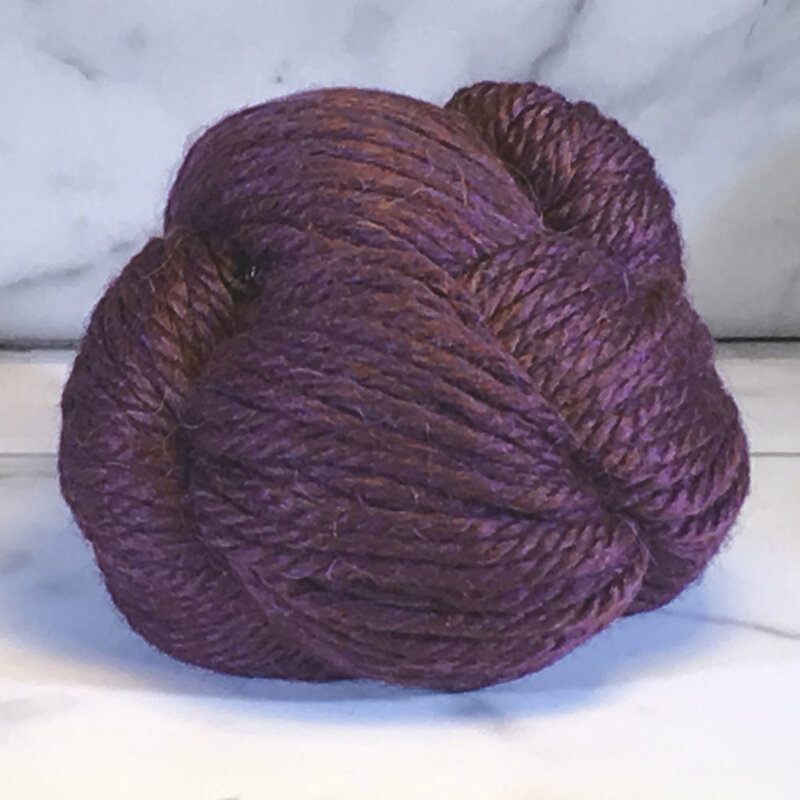 It’s an incredibly squishy yarn with a slight halo and amazing depth of color. 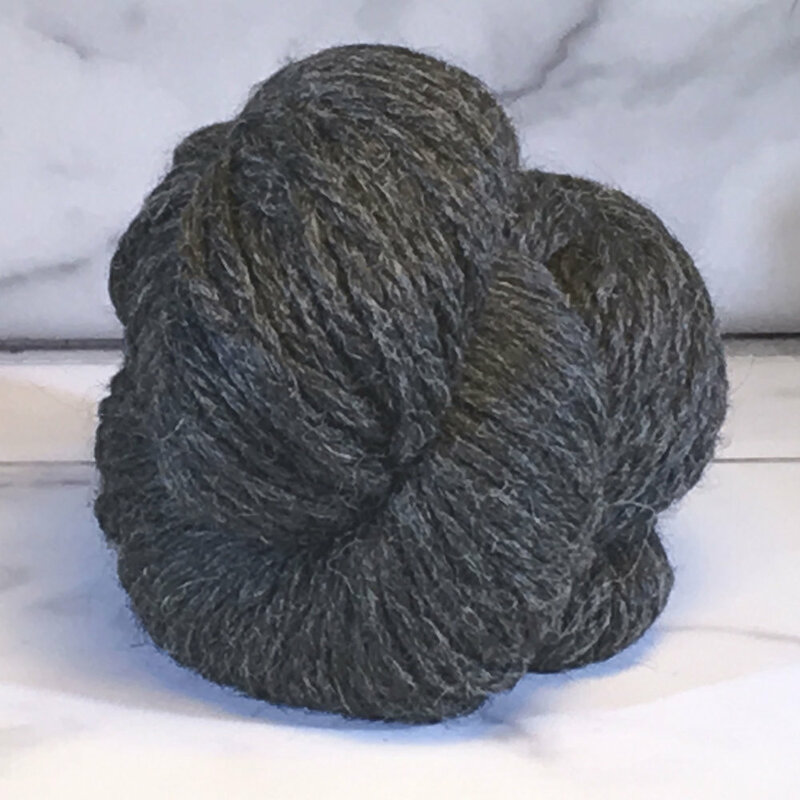 Warmer than wool for the weight, Herriot Great is ideal for scarves, cowls, berets, hats, cardigans and shawls, and we have it in a range of gorgeous, heathered shades.